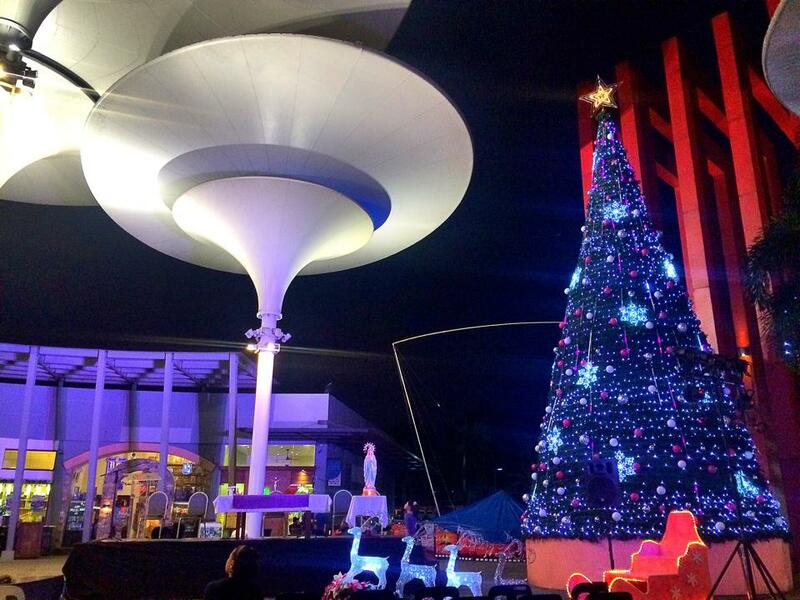 Things We Shouldn’t Miss During Simbang Gabi – . The season of peace has started! And yes, the countdown before Jesus’ birthday has begun, the traditional Simbang Gabi- 9 days of mass celebrated at 3AM. Do you find this tradition exciting? Because I do. 🙂 I think what makes it exciting is that it is not our usual mass hours. The challenge of waking up at dawn to attend mass by 3AM is very interesting. If I remember Philippine History right, Simbang Gabi started because of the Filipino farmers in the Spanish time. They practically thought of going to church early and then attend to their farming activities before the sun totally pops out. Well, that’s a great idea. So, now that Simbang Gabi 2014 has joyfully started, what are the things we shouldn’t dare miss as we celebrate the mass? 1. The Readings! The Holy Scriptures! The Homily! Of course, these are the reasons we went to the Church at the first place, right? Please do listen to the Gospel whole-heartedly, especially to the sermon where it will be further explained. Believe me, there are lots of great stories from the Bible that are very interesting and heart-warming. During Simbang Gabi, stories about Jesus, His life and His miracles are usually read. There is no harm in taking time to listen to the priest and try to digest the message of the Holy Bible. Keep in mind this is the main reason you woke up reeeal early, and not to break your neck trying to check if your crush is in the Church too. 3. Bibingka and Puto Bumbong! Who would want to miss these yummy Simbang Gabi treats? After the mass has been successfully offered, go in peace and order the mouth-watering Bibingka and Puto Bumbong waiting for you outside the Church. You didn’t have breakfast by 2AM before leaving the house for sure. These traditional Filipino delicacies would make up for the empty stomach and for waking up early. These are just some of the many things you shouldn’t miss when you go Simbang Gabi. Go to Church with your friends and family, it’s a good inspiration to wake up early and complete the 9 masses before Christmas. Do not miss to kiss your mom when you say your “Peace be With You”. Wishing you a peaceful Misa de Gallo!